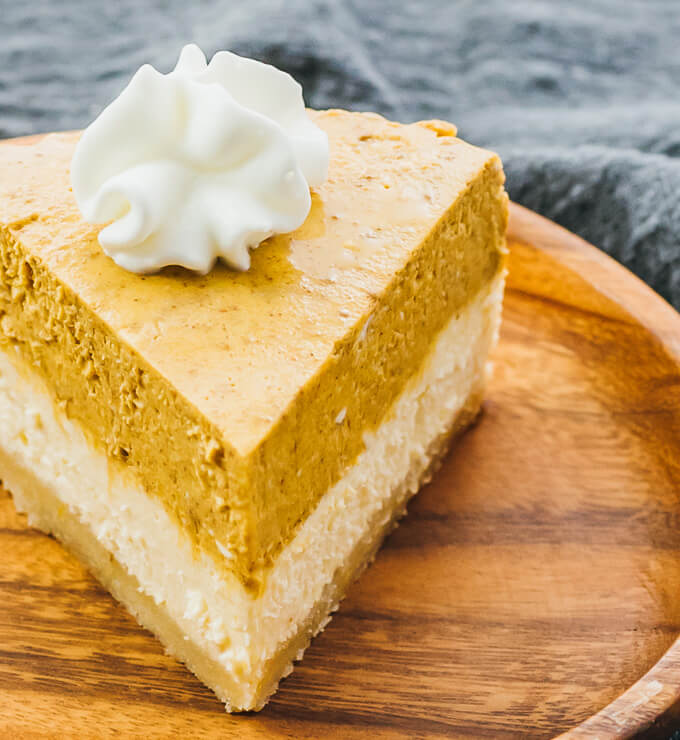 7 Instant Pot Desserts You Need to Try! 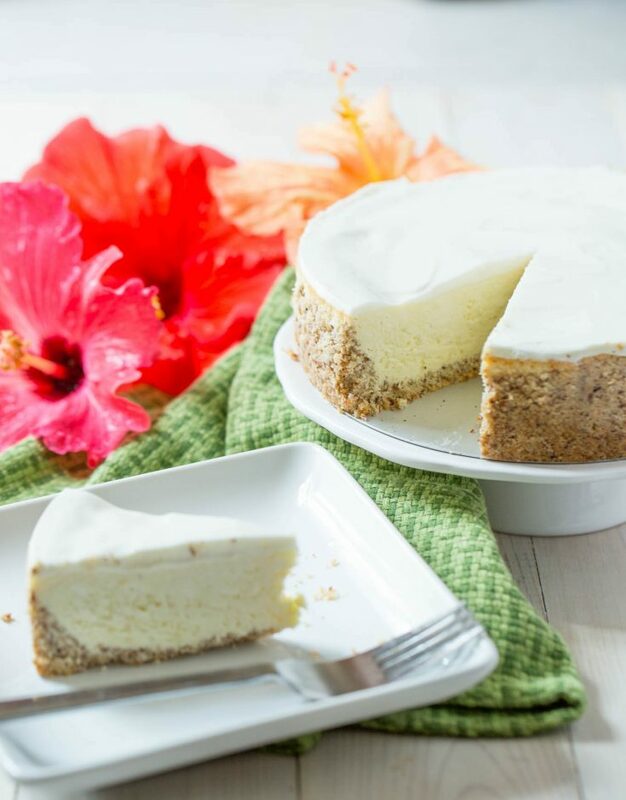 7 Instant Pot Desserts You Need to Try! Because the Instant Pot isn’t just for dinner. 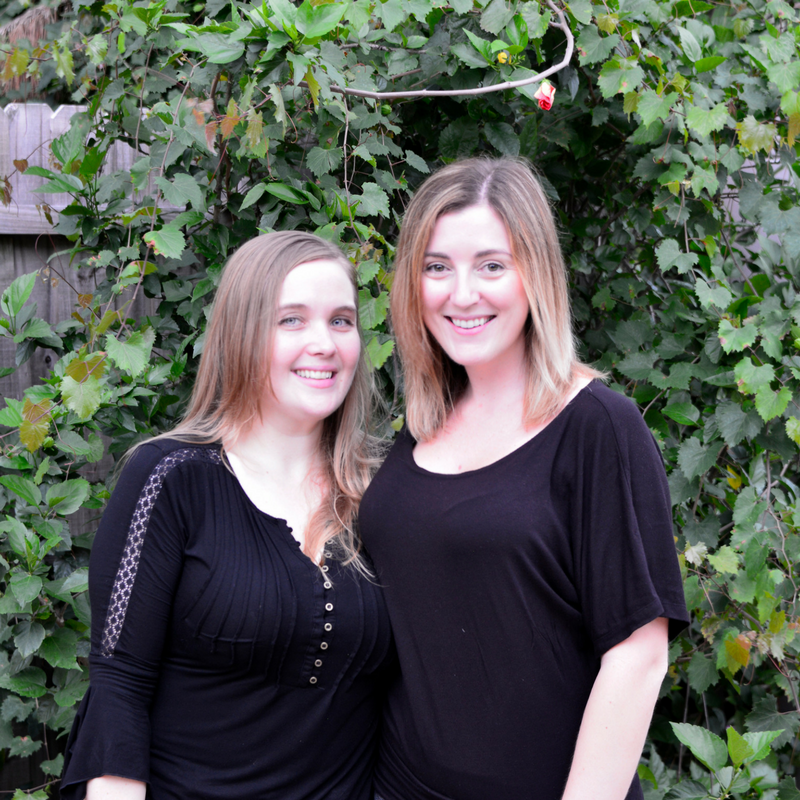 If you can’t tell, we are huge fans of our pressure cooker. We have both the 6 Qt Instant Pot and the 8 Qt Instant Pot. You know, because one isn’t enough lol. 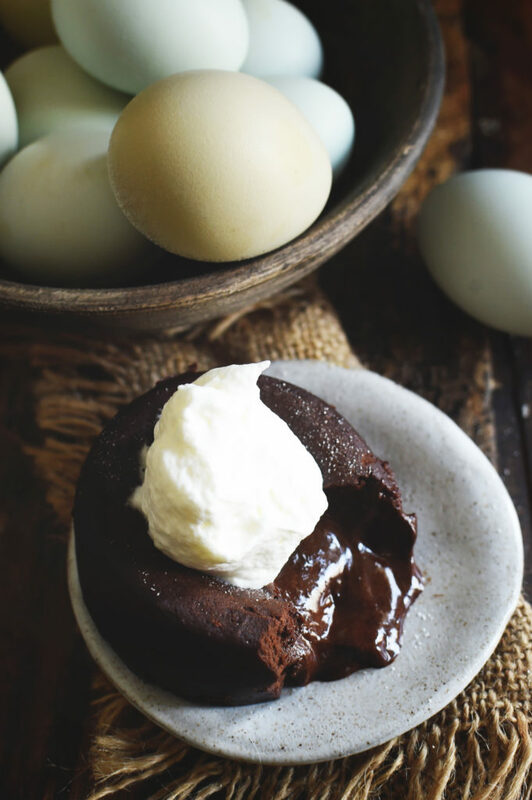 We used it to make our crack chicken recipe, low carb English muffins, creamy garlic broccoli mash, and most recently this delicious decadent chocolate cake. 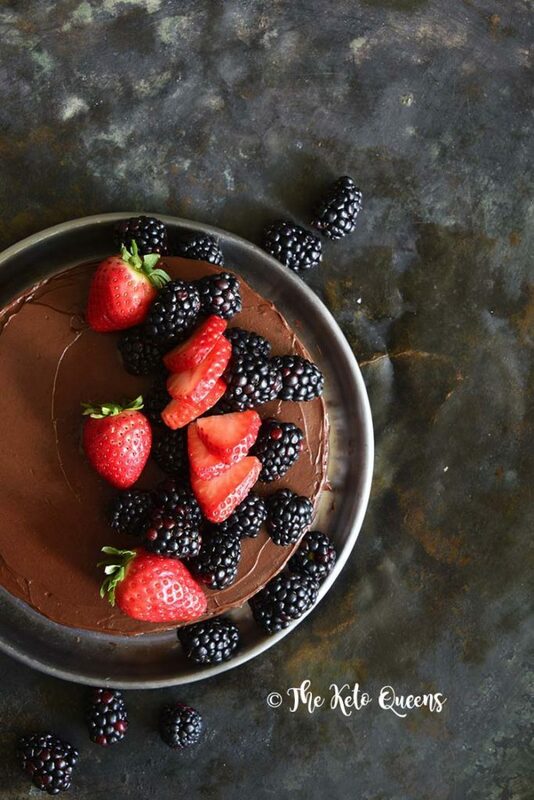 Today it’s all about the instant pot desserts. 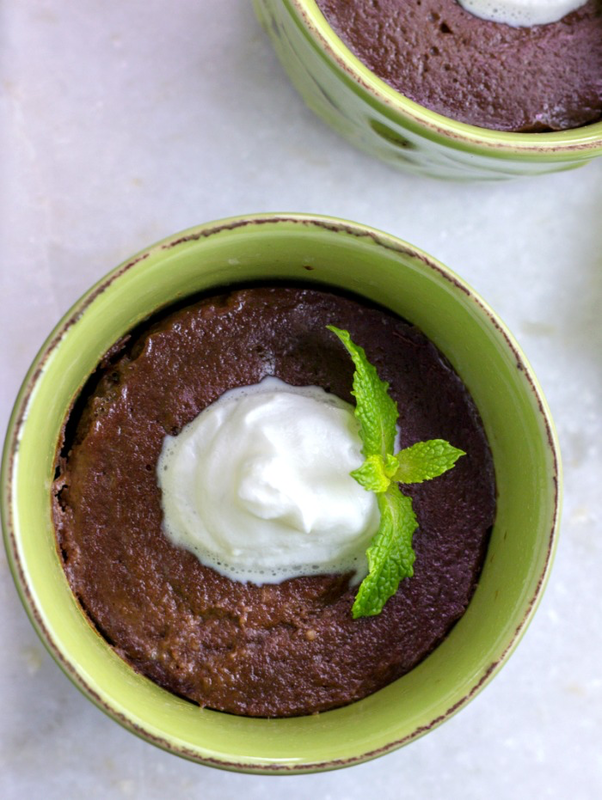 From low carb cheesecakes, to ooey goey keto lava cakes. 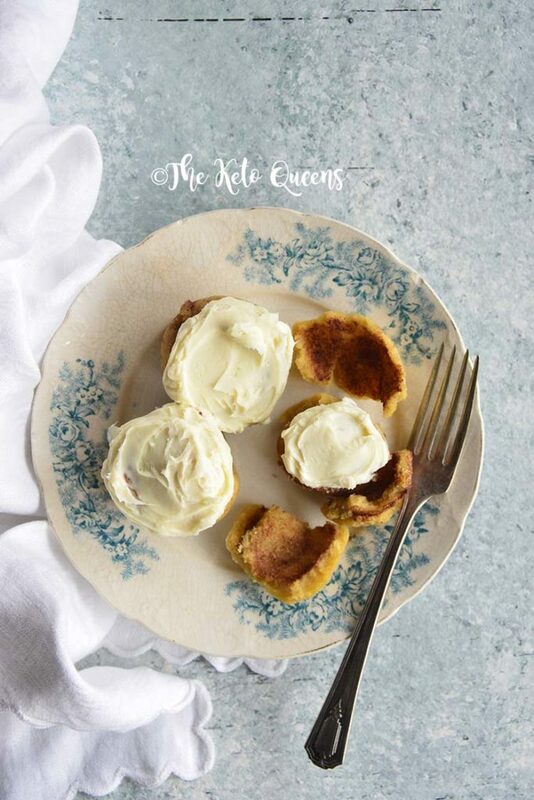 We’ve got your keto desserts covered! One thing that’s different about making instant pot desserts is that you most likely will need different sized accessories. 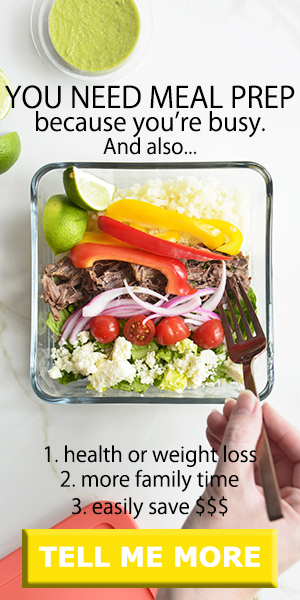 Especially so if you are using a smaller instant pot. 7 inch spring form pan – great for instant pot cheesecakes! 6 inch push pans – snag 2 of these and make a double layer instant pot cake! Super short trivet – great for when you want to cook 2 things at once! 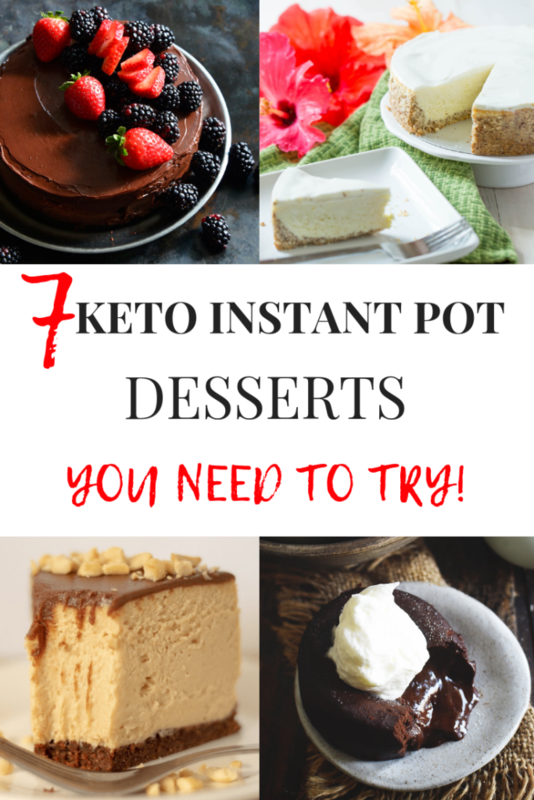 If you love these Instant Pot Desserts, then you’ll love these other low carb desserts. Keto cookies, keto brownies, low carb cakes. 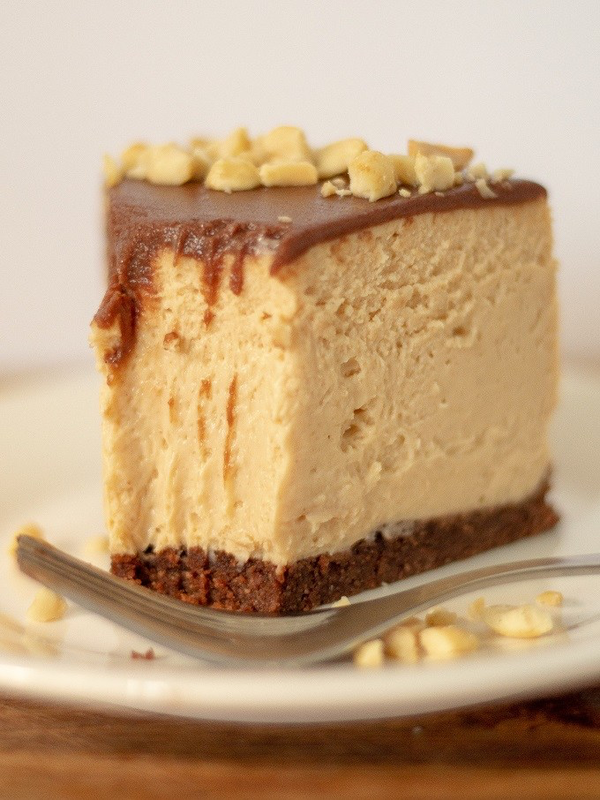 You name it, we’ve found the best keto dessert recipes. 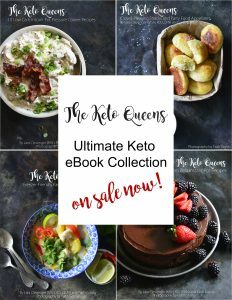 Check out these other crave worthy Keto Instant Pot recipes, in our Keto Instant Pot Ebook.